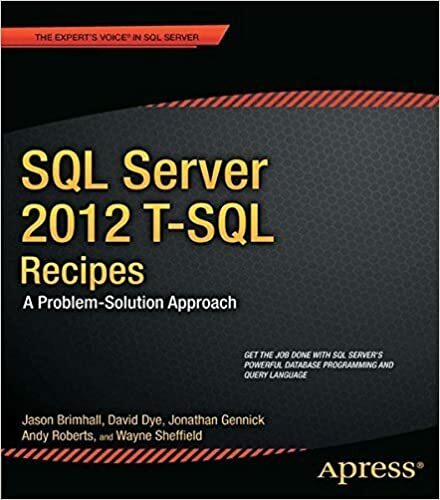 TSQL is one of the most valuable tools any SQL Server professional can add to their tool-set. 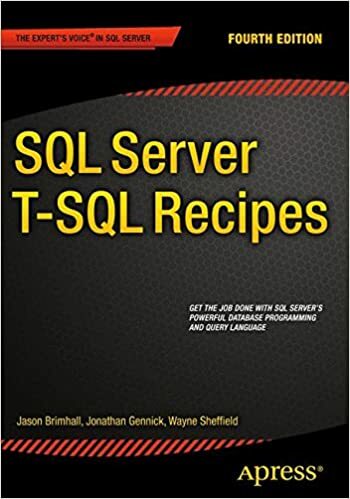 More aptly, TSQL is a whole chest of tools for the SQL Server professional. One of the most important tools in that TSQL chest is a good understanding of the SELECT statement. When was the last time you sat down to evaluate a SELECT statement? What actually goes into the processing of that teeny little word? There might be a fair bit more to this simple term than just fetching data from the database. This session covers the simplicity of the select. Then we take it a step further to dive into some of the complexities tied directly to this particular statement. This session will help the attendee better understand the Select statement. With a more solid understanding of this statement, the attendee can return and implement some of this new knowledge to help improve processing and query response times in their own environments. Among the many critical and basic concepts to understand within SQL Server comes the concept of indexes. Indexes can be a significant asset or a scary detriment to your environment. 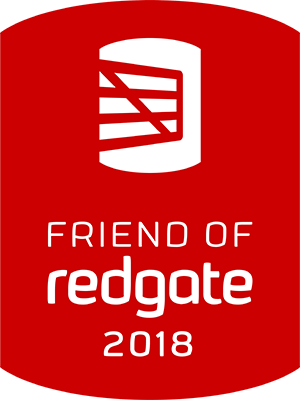 During this session we will work through the basics of indexing within SQL Server and then explore some of the more interesting misconceptions I have encountered. Do you know how useful your indexes are? Do you know if your indexes might be a bit piggy? Do you know the impact of the indexes on your execution plans? These are just a few of the many questions that I will cover throughout the session as we move quickly through these important topic. Extended Events were introduced in SQL Server 2008. With SQL 2014, we have seen a significant upgrade to this feature. Join me for a little adventure into the realm of extended events. Not only will we explore extended events, we will also take a dive into profiler. During this session, we will compare and contrast the two trace utilities and how they can be of potential benefit to the attendee. This session is largely demo and attendee driven. Attendees should come ready to discuss both extended events and profiler as we will explore the barriers to entry for extended events. Once explored, we will work to resolve those barriers in preparation to reduce the use of profiler. SQL Server 2016 Just made SQL Server BEEFY-er! SQL Server 2016 has just been released and your manager is pressing hard to hear from you what this could potentially mean for the business. Is there anything useful in this new release? More succinct, is there any feature in the new edition of SQL Server that would drive value to the business or your job to warrant an upgrade? Many new features have been added. Each new feature could mean a wealth of business value. In this session, I hope to share just a handful of features that could impact your business or possible make your job more interesting again. Among the features I will be discussing are json, query store, live query stats, and RLS. This is an information packed session that will move quickly. Even moving fast, we will fit in some demos for some of these features.